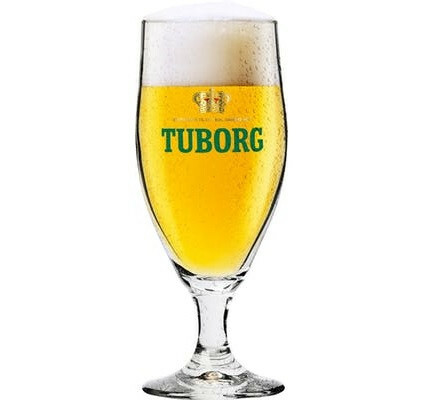 Tuborg Stilk Glasses 40 cl. Sold in box with 6 pcs. 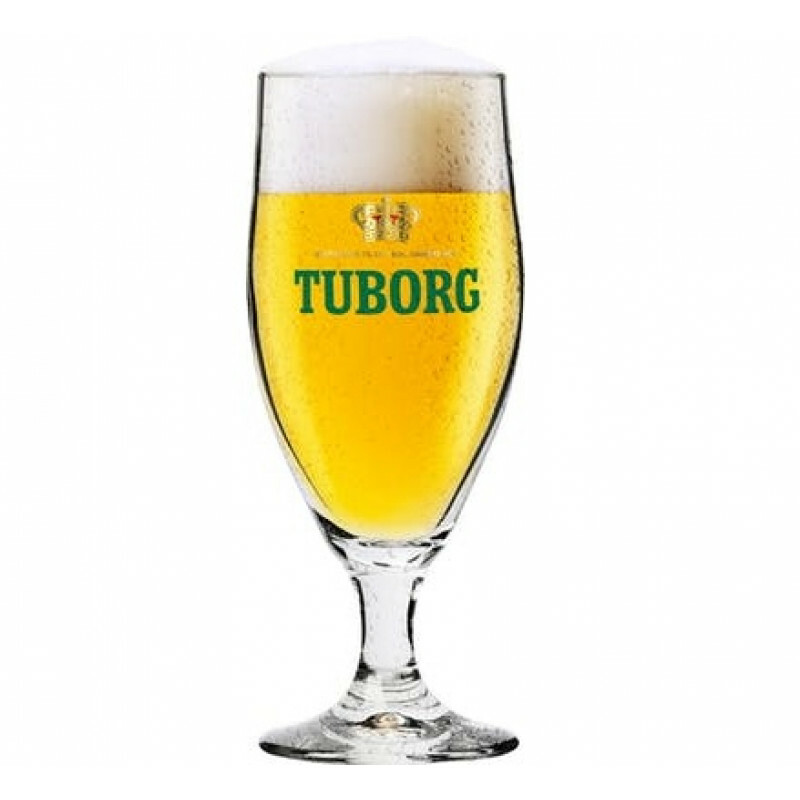 Receive news about events, beers, merchandise and much more. NB! Due to the Easter holiday we will not be shipping products from the 13th to 22nd of April.